Well if you live in the UK, ITV is now casting teams of 5 for the quiz show “Tenable” which challenges teams to answer some top 10 questions for a chance to take home some huge cash prizes which may be as much as 125,000. This is a show that airs in the UK on ITV and is only considering teams that are currently living in the UK as travel expenses are not covered. 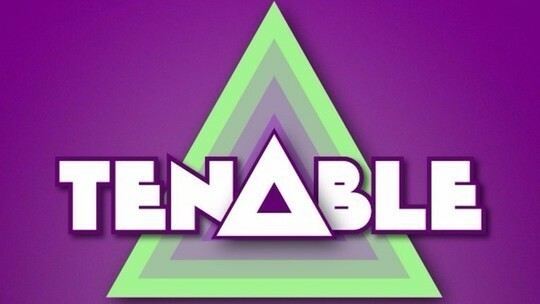 We are looking for TEAMS of 5 to take part in the new series of the ITV Quiz TENABLE hosted by WARWICK DAVIS. Do you and your family, friends, work colleagues or pub quiz team have what it takes to answer ‘TOP TEN’ list questions and take home a cash prize of up to £125,000? Please note that the minimum age to participate is 18 and the deadline to get your team’s submissions in is the 11th of June 2018.